Absolutely Gorgeous Transitional all brick Custom home by Harrington Builders. 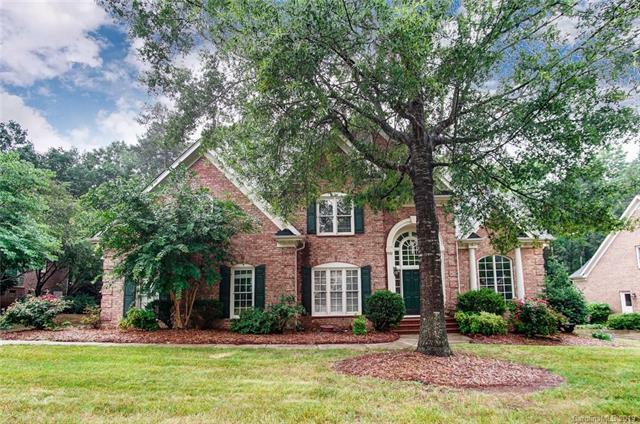 Nestled on a cul-de-sac in the prestigious Ballantyne Community of Kensington II. 4 Bedrooms 3.5 bath boasts a guest suite on main floor. 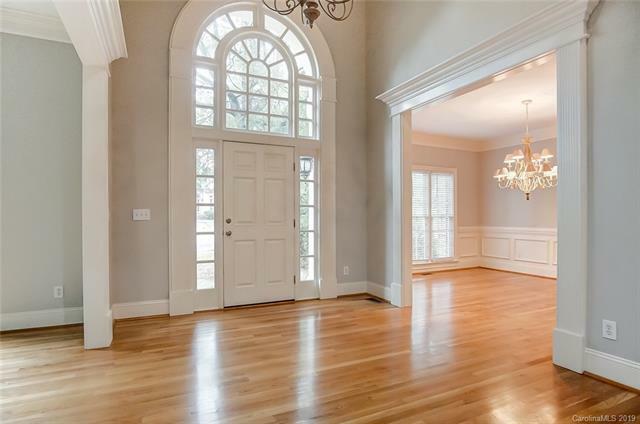 Beautiful interior with impressive molding throughout. 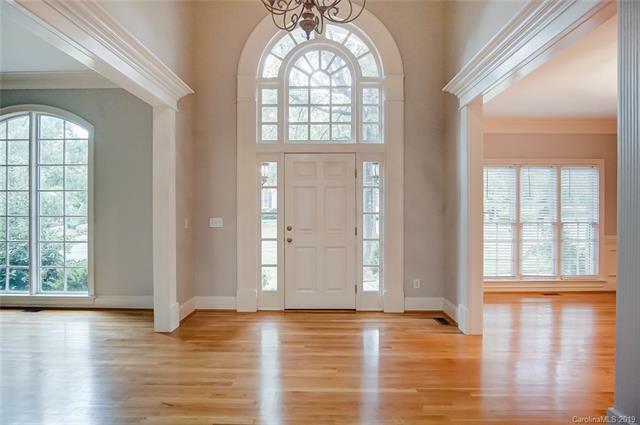 Large breakfast room, and large Deck designed for entertaining with private wooded area. Great room with Gas Fireplace overlooking the deck. Over sized Master Bedroom with sitting area with His and Hers Walk-in closet. Large Loft and/or Bonus Room on Second Floor. NEW Paint and New Carpet . New roof and water heater in 2017, Heating and air in 2012.Large wooded private lot, with tons of space to expand. Walk-In closets in every bedroom. Low HOA 150/year. Quiet neighborhood with great walking paths. MOTIVATED SELLER - A MUST SEE - MOVE IN READY WITH TONS OF POSSIBILITIES!! !